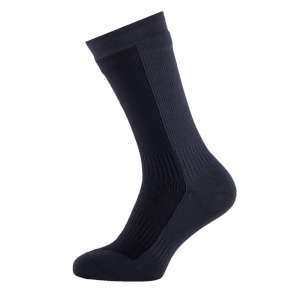 The SealSkinz Hiking Mid Waterproof Socks are mid weight and mid length socks that are waterproof, windproof and breathable making them ideal for cycling, walking and everyday wear when an equal balance between warmth and breathability are required. 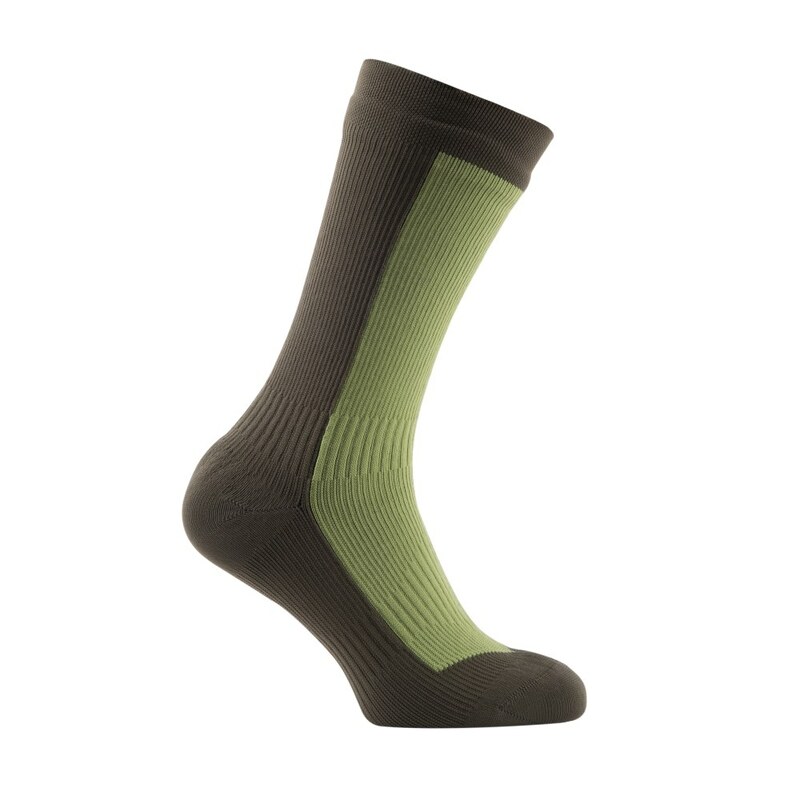 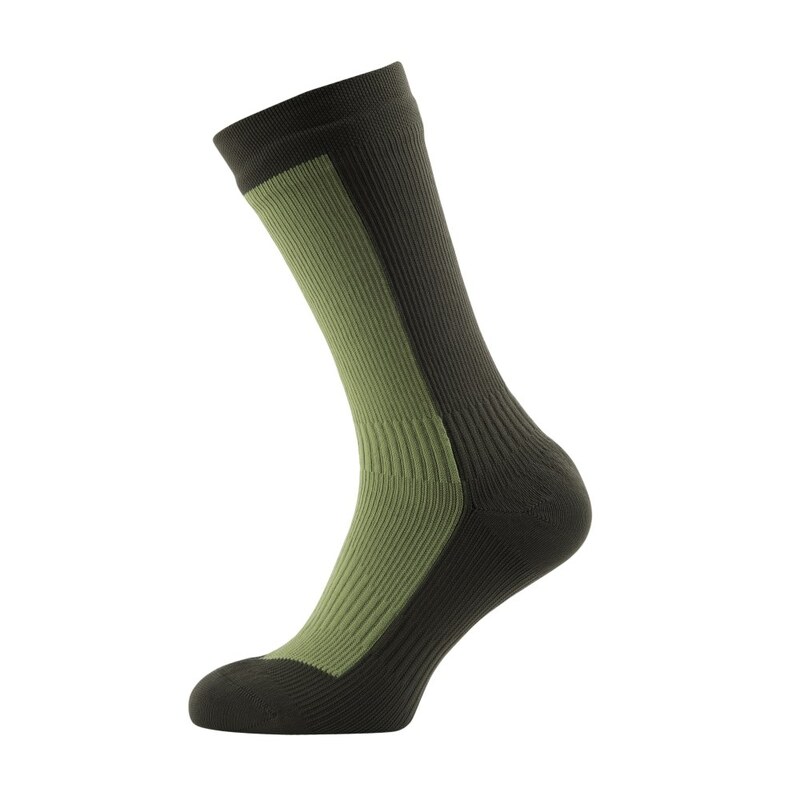 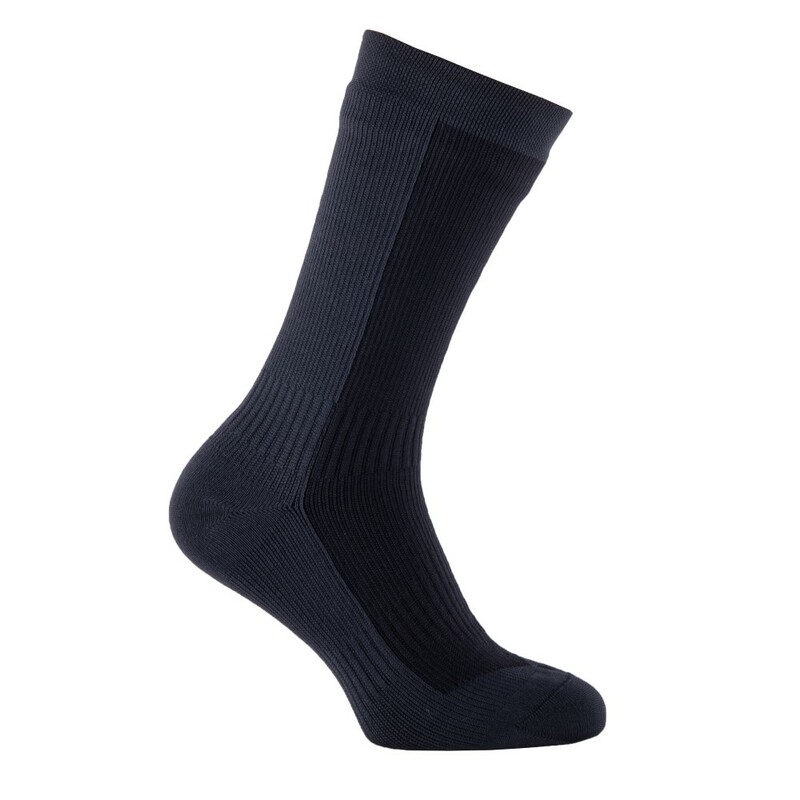 These waterproof socks have a durable outer and a merino wool lining for moisture control and comfort, they also have a well elasticated ankle and instep and a Y-gore heel construction for excellent support and a great secure fit. 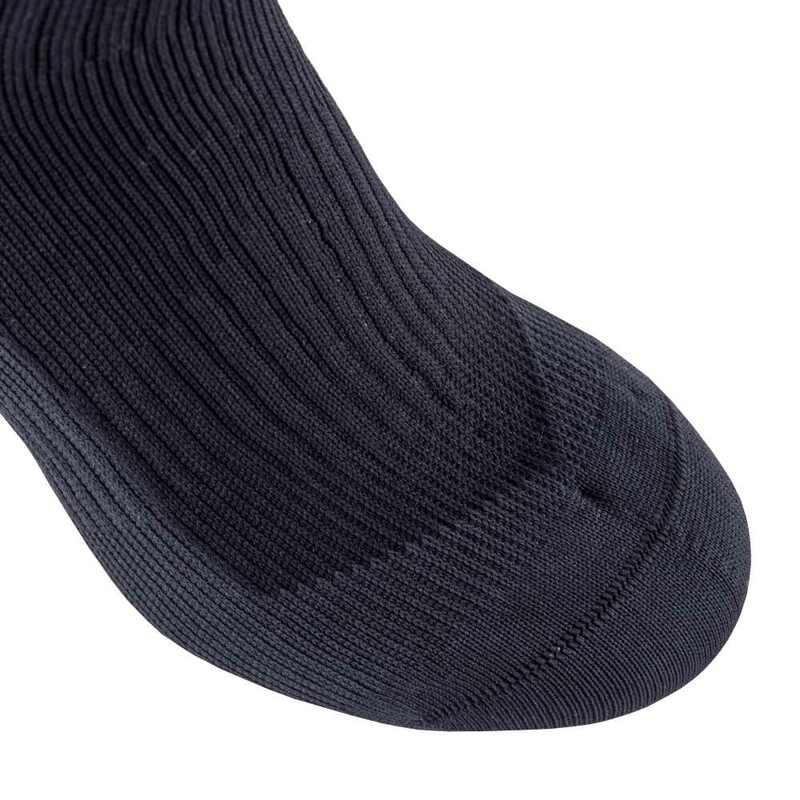 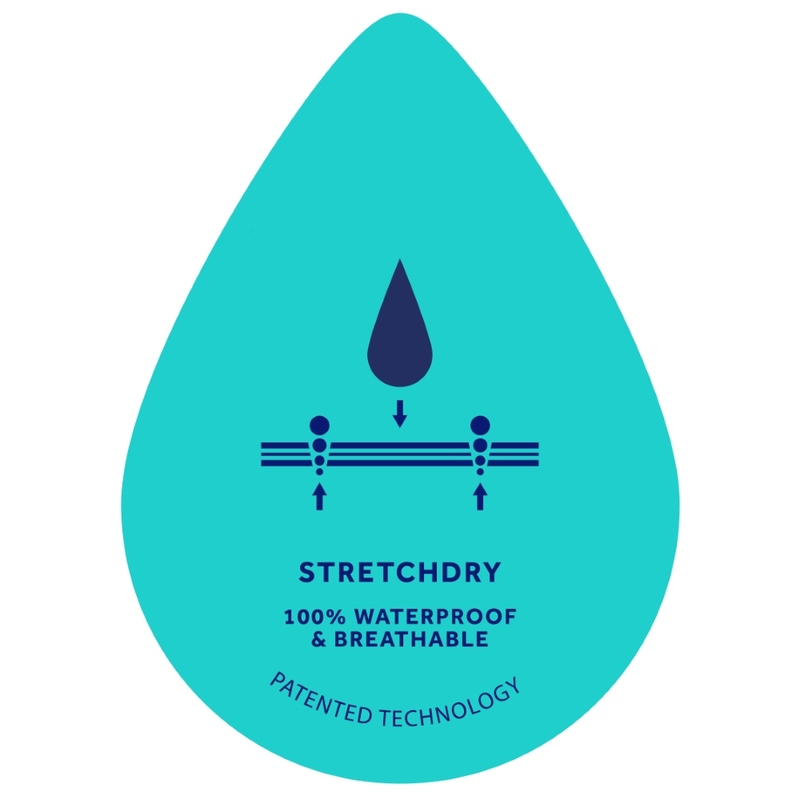 This mid-weight sock also has a padded heel, toe and footbed to help absorb shock and guard against pressure and friction to reduce the risk of blisters making them great all round longer length waterproof socks.